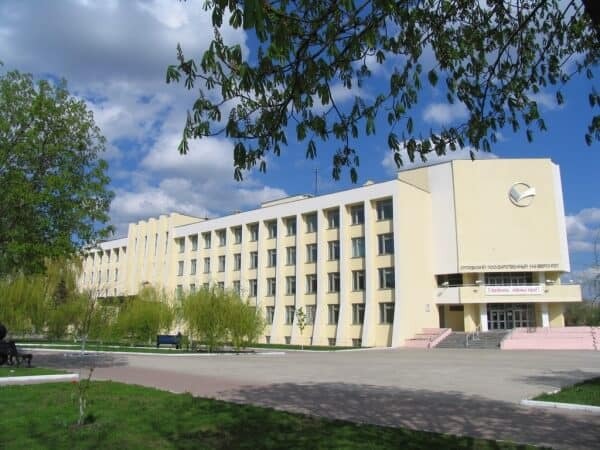 Tyumen State Medical University took the 10th position among medical universities in Russia in the National Rating of Higher Educational Institutions of the Russian Federation. Tyumen state medical university occupies a worthy rank among the Russian medical universities. In 2013 the Tyumen State Medical Academy celebrated its 50th anniversary. Since 1963 to the present time more than 25 thousand specialists has been graduated from Tyumen State Medical university. On March 11, 2015, in accordance with the order of the Ministry of Health of the Russian Federation, the Tyumen State Medical Academy was renamed into the Tyumen State Medical University. Each year higher education programs are provided to approximately 3500 students. There are 72 departments at the University. Most of the chairs are clinical. The University disposes of five teaching buildings. The clinical training of the University’s students is provided at the premises of 23 leading medical and preventive treatment facilities of Tyumen. Total fees for 6 years Rs. 15,50,000 (approx.). Academic year: Tyumen State Medical University consists of two semesters. First semester starts on the 1st of August every year. Second semester starts on the 1st of February every year. 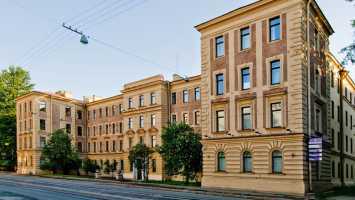 Tyumen State Medical University has separate hostels for boys and girls.The Hostels provide adequate facilities necessary for residing, studying and recreation activities. Hostels are furnished with basic amenities and are centrally heated. The Hostel Cafeteria presents itself as a non-commercial dining facility with cheap prices. Indian food is also available. Each floor houses a kitchen intended for use by students to prepare meals. Its campus is fully entitled with Wi-Fi and students can use the internet facilities. Friendly and homely environment is providing to the student. The university encourages students to celebrate their festivals. Tyumen State Medical University has developed a network of international links. Areas of cooperation: programs of international students, postgraduates and staff exchange, joint participation in international education and scientific and research projects, organization of and participation in international conferences and symposiums.